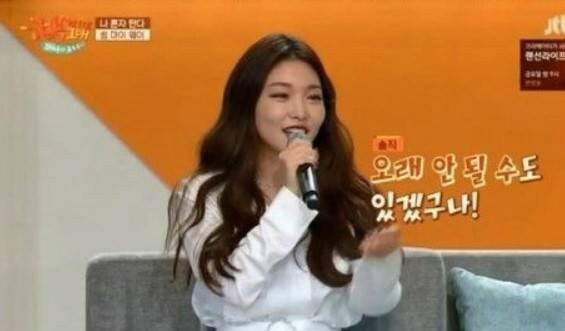 Kim Chung Ha revealed that she had a 'some' relationship until recently! She was a guest on JTBC's 'Kim Jae Dong's Talk to You 2' on July 10. Many guests told stories of their 'some' relationships for the episode, and when Kim Jae Dong jokingly expressed his annoyance, Kim Chung Ha said she understood all of them. When Kim Jae Dong asked, "How so? You've never had a 'some' relationship before? ", she answered, "That's not it. I had one before. I don't think it's been that long." Did you watch this week's 'Talk To You' with Kim Chung Ha?